All work and no play makes an android a dull toy. The remnants of human civilization create their own utopia on an alien planet. A brilliant robotic scientist breaks the rules in an attempt to make his impaired son whole. 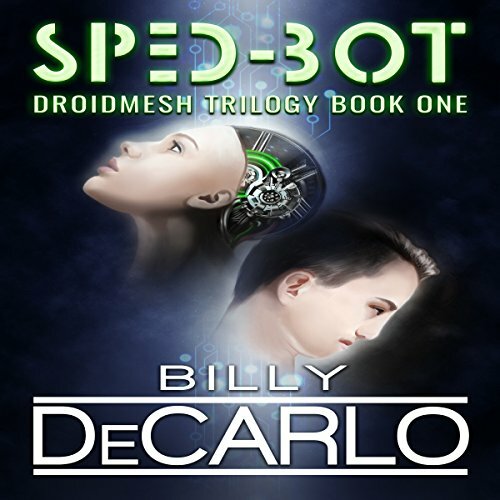 Meshing android and human minds is considered impossible, a societal taboo, and illegal. Can the sorrow of a father, the challenge of a feat never accomplished, and the promise of normalcy for a son who has never known it motivate a man beyond his ethical boundaries? What happens when it all goes wrong?